Unismart has been providing School Uniform for over 25 years. Sally Smith started the business while her children were small and she felt that the level of service when buying uniform was sadly lacking. Unismart has kitted out thousands of school children and continues to grow. 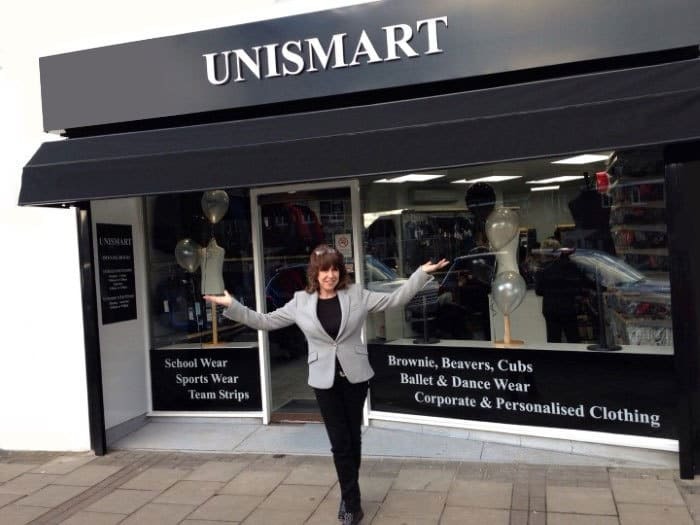 Unismart’s shop is conveniently located in Cobham High St with free parking locally. Unismart also manages School Shops on site at Box Hill School and Christ’s College Guildford. Last year in response to Parents requests Unismart has started to stock Designer wear for Children. Please pay us a visit and view our collections of Angels Face, Catimini, Mayorel, Billie Blush and Timberland. RETURN TO NORMAL WORKING DAYS. Please contact Sally Smith for further details. 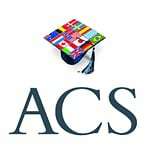 All deliveries to outside the UK are subject to an additional delivery charge. Unismart will contact you directly to confirm this prior to despatch. “Cobham Free School is extremely grateful to Sally at Unismart for developing such a wonderful uniform for our new infant pupils. Sally was able to suggest ideas which fitted perfectly with the ethos of our exciting new school. Fiona Wallin, Bursar, Christ’s College Guildford.